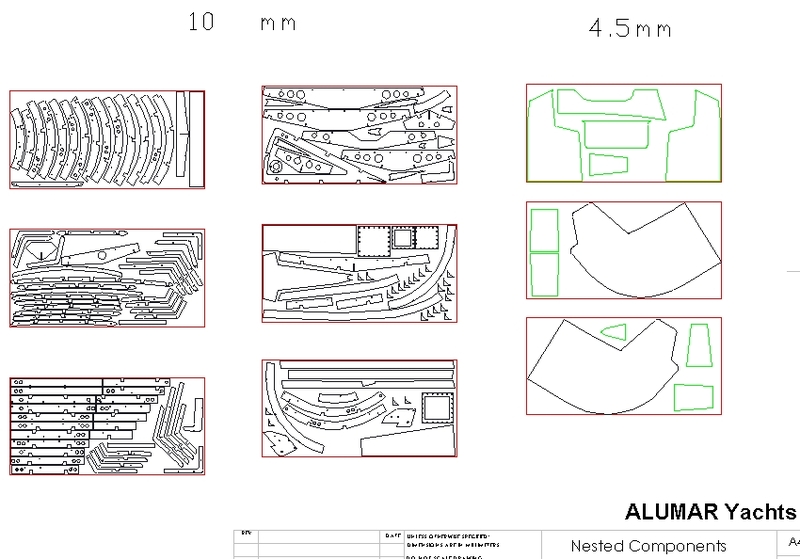 We also develop cutting files to customer specifications based on drawings supplied. Since scantlings depend on the applied material separate cutting files are available for steel and aluminium construction. These can be customised to suit your individual requirements. 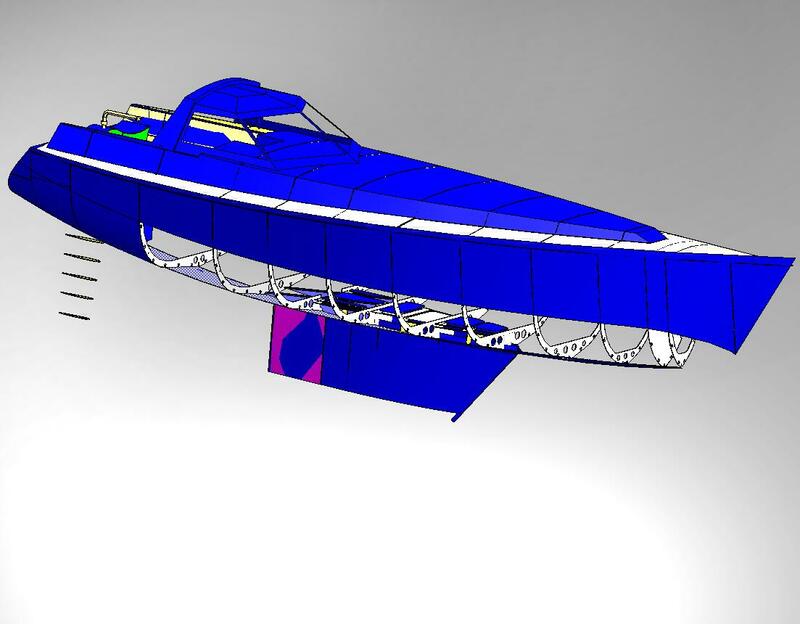 If you are interested in a particular design not yet available as kit please contact us and we will do our best to have the files prepared in time for the project. For those who have found a design to suit their needs and would like to build from a CNC cut kit we can develop the cutting files based on lines and plans supplied. Please contact us for a quote. We also generate cutting files for CNC cut interior kits or for plotting of full scale templates. We can also assist in the realisation of a customised interior layout. 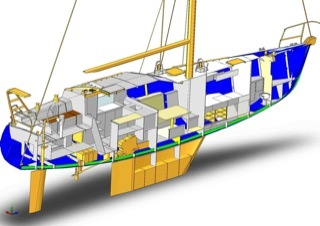 We also offer system design covering steering design (dowload example PDF: Dix43 PH Wire Steering), plumbing, electrics, heating, bow thrusters and other technical documentation. These packages are offered on a fixed price basis and depend on the required scope of works. Home built boats do not necessarily require CE marking. 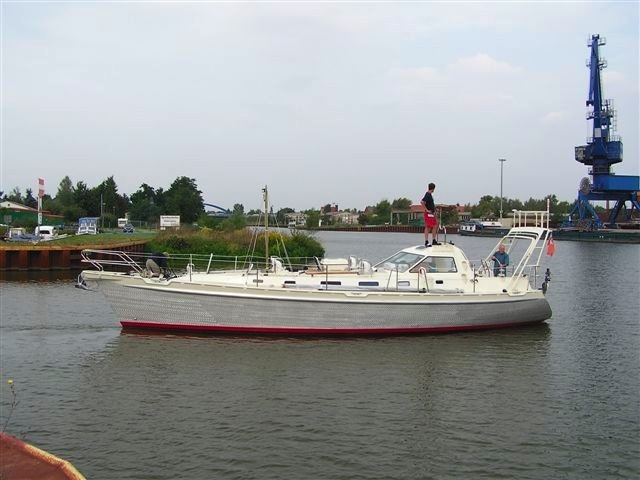 Having the boat certified does however increase the market value of the investment and gives the owner the assurance that his boat is built in accordance with relevant safety requirements. 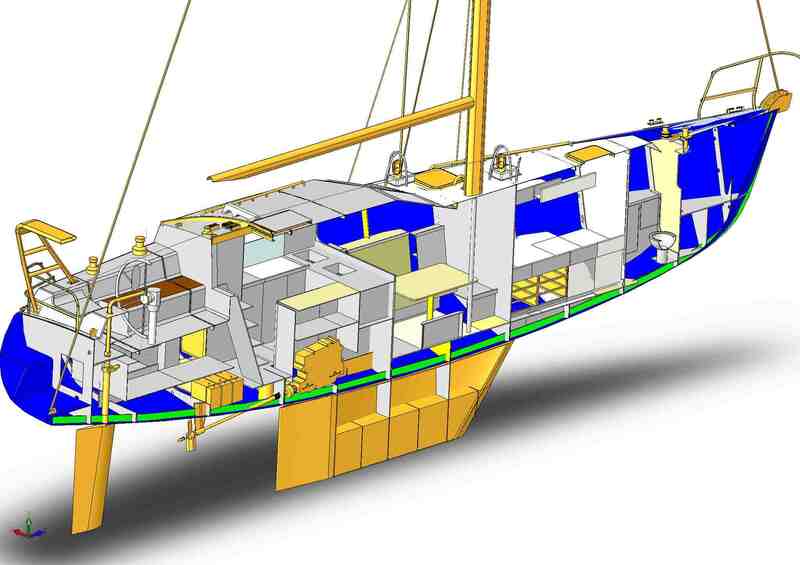 To avoid costly modifications to the hull later in the project, the construction plans should be approved before building of the hull commences. This normally requires signing of a contract with an authorised certification bureau at a very early stage of the project. As these contracts are normally limited in time (normally 24 months) it is almost impossible for a home builder to complete a large boat within the specified time frame. If on the other hand the owner decides to sign a contract towards the end of the project, e.g. after construction of the hull is completed, he runs the risk of having to undertake alterations to the hull in order to be compliant. This can be avoided by building the yacht from a CE approve kit. In co-operation with ECB we can offer this solution as an option. 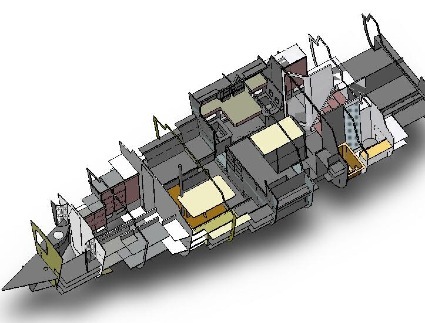 This allows a client to start with the project knowing that the hull structure will be in accordance with CE requirements without having to commit himself to a full certification program at such an early stage of the project. 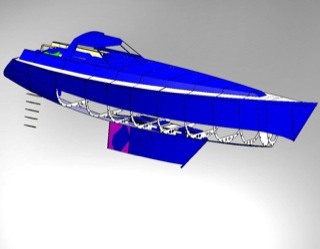 If he later decides to have the boat certified ECB will credit a large portion of the initial kit certification costs.